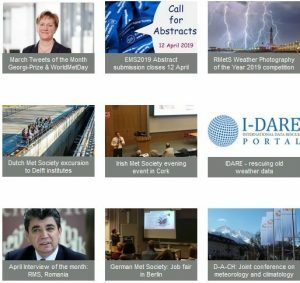 DACH is a triennial conference, jointly organised by the Meteorological Societies of Germany (D), Austrian (A) and Switzerland (CH). Although the conference language is German, abstracts may also be submitted in the English language. The abstract submission deadline has expired.